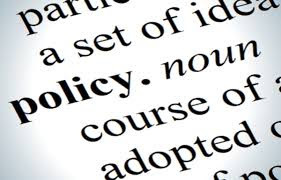 What happens "between" the strategic and technical Information Security layers in an organisation? 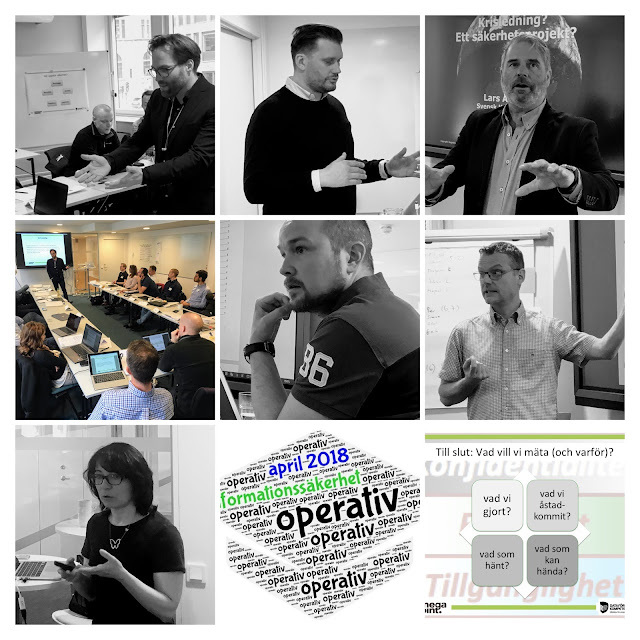 My recent Operativ informationssäkerhet course was fully booked with 19 participants and featured no less than six guest lecturers. In the photo collage from top left - Sebastian Åkerman (Security Architecture), Henrik Kraft (Safe UX - a new session), Lars Åsander (Crisis Management), Andreas Sjödin (Continuity in a bank), Tomas Karlsson (Agile & Security), Nada Kapidzic Cicovic (Secure Development).